Genesis 2.0 - Trailer from Christian Frei on Vimeo. Chinese Scientists Have Restored Cells of the Woolly Mammoth --"Disappeared After Ice Age 4,000 Years Ago"
Chinese scientists claim they have restored the cells of the woolly mammoth that disappeared from the Earth some 4,000 years ago, with the only obstacle being a suitable surrogate. 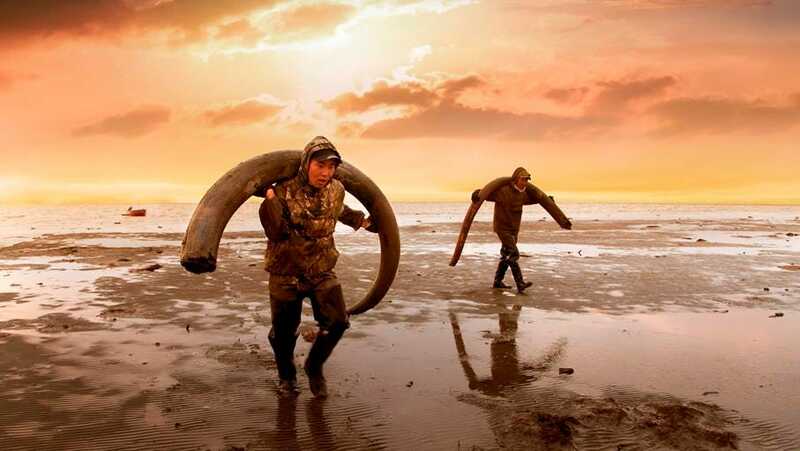 Xu Xun, chief of BGI, a Chinese genomics institute, told news portal thepaper.cn that there are three steps needed to bring back the mammoth. First you need to restore the animal's cells, then cell functionality to form embryonic cells, and finally find a surrogate body to carry the embryo. Xu said that although China has already developed the embryonic cells, finding a surrogate to carry the embryo is a difficult task, as the surrogate is likely to reject the embryonic cells and kill them, thepaper.cn reported. 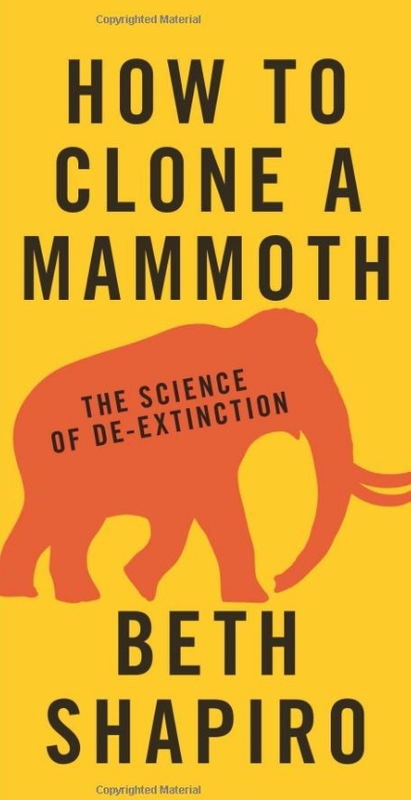 Geneticist Professor George Church and his team at Harvard University have been working for the past two years to recreate the DNA blueprint of the woolly mammoth. His team believes they can recreate a mammoth-elephant hybrid, which would have all the recognizable features of a mammoth, the Telegraph reported Friday. Read the rest here.